LunaTheMoon is a 26 year old (DOB: October 20, 1992) pure-blood witch living in Diagon Alley. She wields a 16" Oak, Phoenix Feather wand, and is a member of the unsorted masses of Hogwarts students just off the train eagerly crowding around the Sorting Hat. Her favorite Harry Potter book is Harry Potter and the Order of the Phoenix and her favorite Harry Potter character is Lily Potter. What have you got in your knapsack fair, White moon, bright moon, pearling the air, Spinning your bobbins and fabrics free, Fleet moon, sweet moon, in to the sea? Turquoise and beryl and rings of gold, Clear moon, dear moon, neâer to be sold? Roses and lilies, romance and love, Still moon, chill moon, swinging above? Slender your feet as a white birds throat, High moon, shy moon, drifting your boat Into the murk of the world awhile, Slim moon, dim moon, adding a smile. 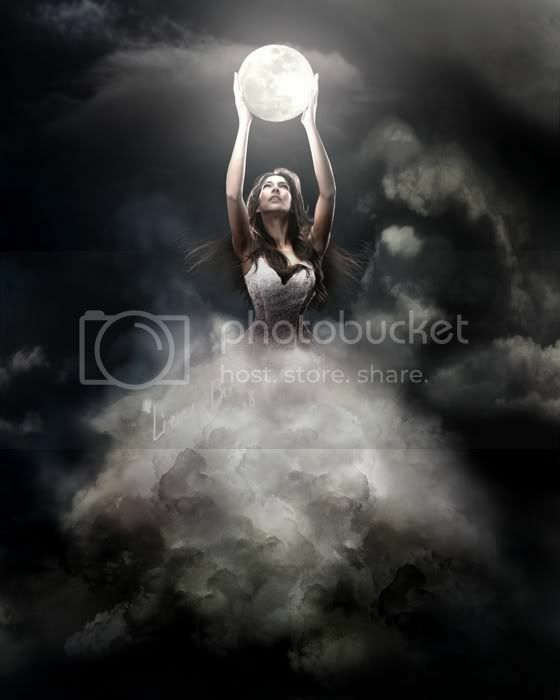 Tender your eyes as a maidenâs kiss, Fine moon, wine moon, no one knows this, Under the spell of your witchery, Dream moon, cream moon, first he kissed me. "what are muted players?" on All Muted Players Are Hereby Granted Amnesty!